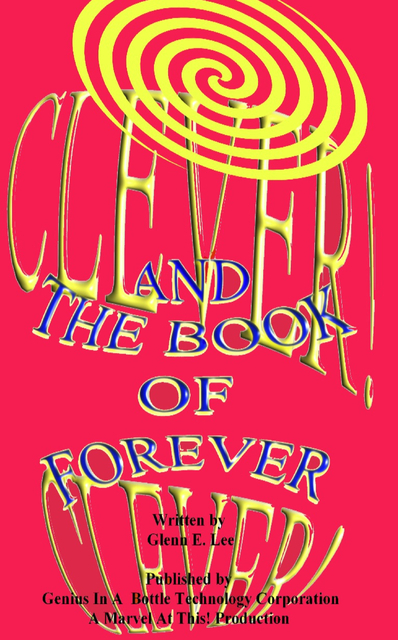 A boy, named Clever, travels to a distant land and uses his poetic powers to free himself from his evil nemesis. Special Edition: Dedication to Ray Charles. Welcome to the Poetic Universe of Superheroes!